Critical meeting Thursday with DFO scientists and officials could launch an industry, and help declining salmon stocks and southern resident killer whales at the same time. Critical meeting Thursday with DFO scientists and officials could launch a once-contentious industry in B.C. B.C. 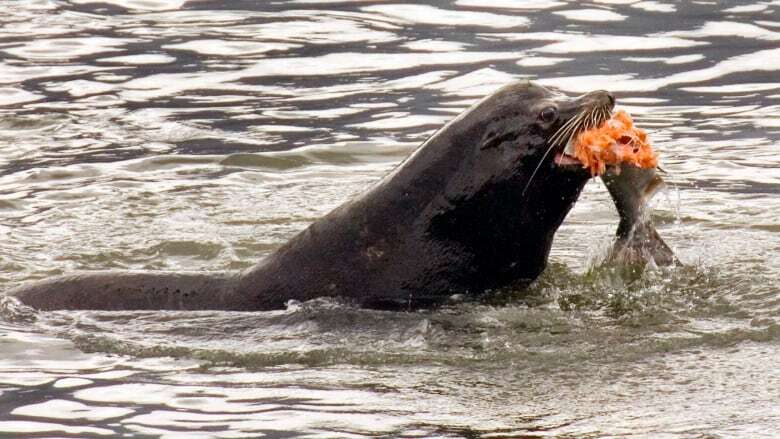 seal meat could soon be appearing in seafood shops and restaurant menus if a proposed commercial seal and sea lion hunt gets the green light at a meeting Thursday in Vancouver. The Pacific Balance Pinnipeds Society (PBPS) has submitted the plan to Fisheries and Ocean Canada and the two parties will be discussing the fine details of how a hunt would work — things like harvesting, transport, processing and marketing. 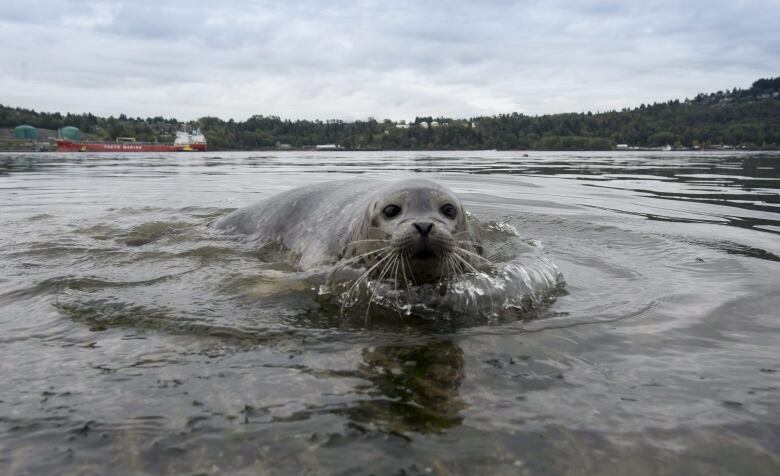 "[DFO] need more discussion, which I understand because this is the first proposal to harvest [seals] to hit their desks so it's brand new to them," said Ken Pearce, a member of PBPS. "It's certainly not as sensitive a subject that it was two or three years ago, but in DFO's eyes it's still sensitive re: the public so they want to make sure they've got the i's dotted and t's crossed." The society was established in July 2018 and includes a number of First Nations, commercial and sport fishers and fur industry representatives. A critical step in launching a hunt is first establishing that the meat and blubber will be safe for human consumption. In November, the society announced that First Nations' fishers would harvest 30 animals for toxicity screening, but the plan was put on hold because of the price tag — $1,000 per animal. "That's $1,000 times 30 animals," said Pearce. "We don't have that amount yet so we decided to wait until we get a green light and then when we apply for funding it will be automatic." Pearce says there is existing slaughterhouse capacity to process the animals in B.C., and that buyers — some international — are already lining up to purchase meat, blubber and fur. The society also claims the hunt is the quickest way to reverse declining salmon stocks in the region by reducing the overpopulation of seals and sea lions. Both animals eat salmon and many believe the high numbers — there's an estimated 100,000 seals in B.C. waters — are also out-competing the struggling southern resident killer whales for their prime source of food: chinook salmon. 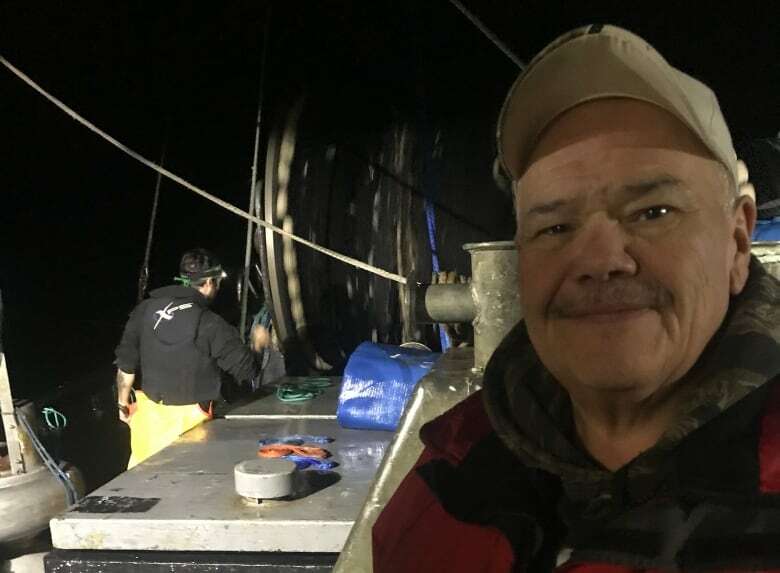 "We can look at opening up harvesting and starting a new industry," commercial fisherman Tom Sewid told CBC in December. "Since the [West Coast] seal cull ended in the 1970s, the population has exploded." Sewid, who is a society director and member of the Kwakwaka'wakw group of Indigenous peoples, said the animals have been hunted for thousands of years. Recent decades with little or no hunting have been an anomaly, he said, pointing to research that shows seal numbers are even higher now than in the 1800s. Pearce says in the first year of operation, the commercial seal hunt would need to take "baby steps." He estimates a harvest of 2,000 seals and 100 sea lions would be a good number to start with. "The worst thing we could do with this is charge out of the gate and fall flat on our face," he said. A request to speak with someone from Fisheries and Oceans Canada was not responded to.